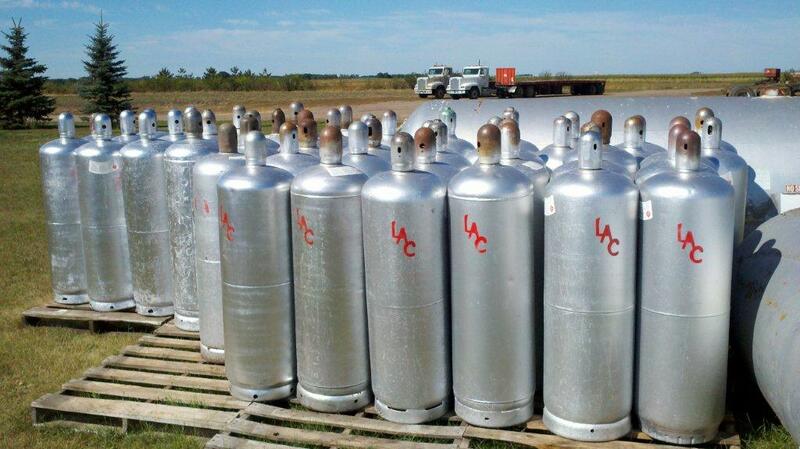 Let LAC assist you with all your propane needs. 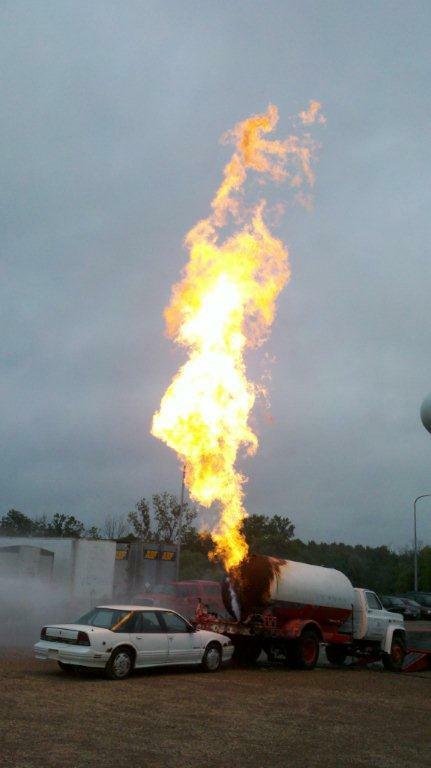 LAC's Energy Division offers propane safety training, along with other services. 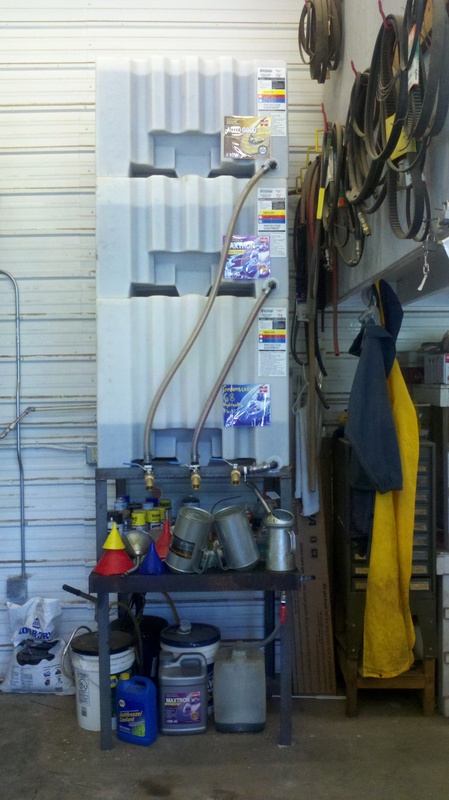 Bulk oil and lubricant systems can increase efficiency in large operations that use a great deal of equipment. Call Jason at 218-639-2083 to get set up! 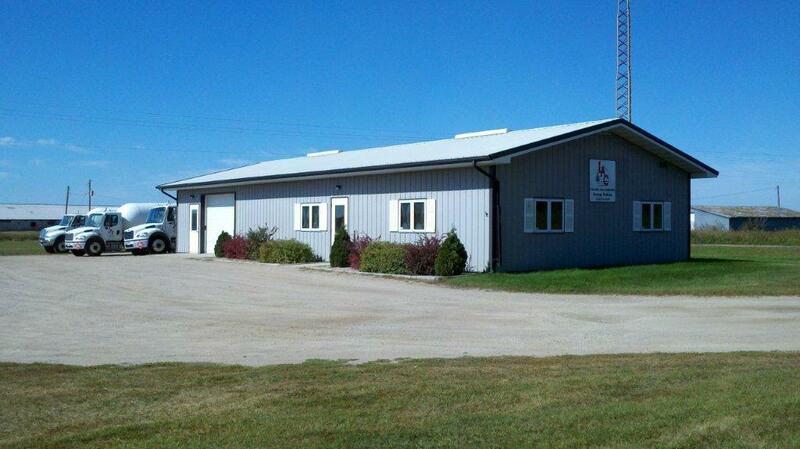 Stop in the office to pay your propane bill, set up an account, or to say hello. 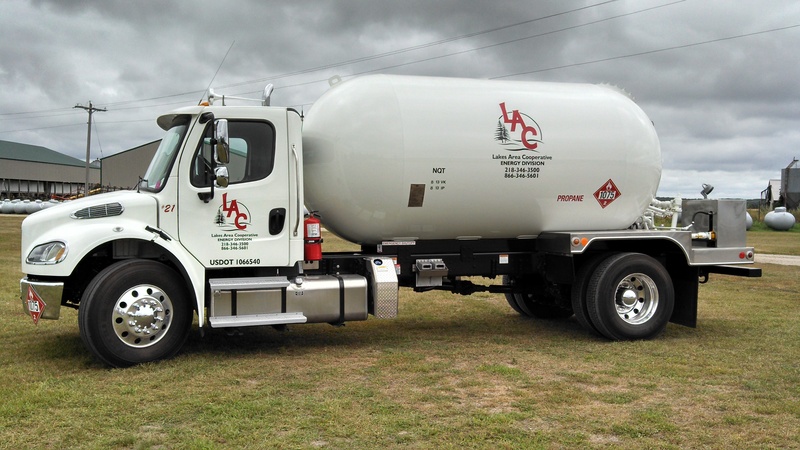 For those who have large operations and carry bulk fuel, or those who use fuel for home heating purposes, LAC may assist you with your needs. 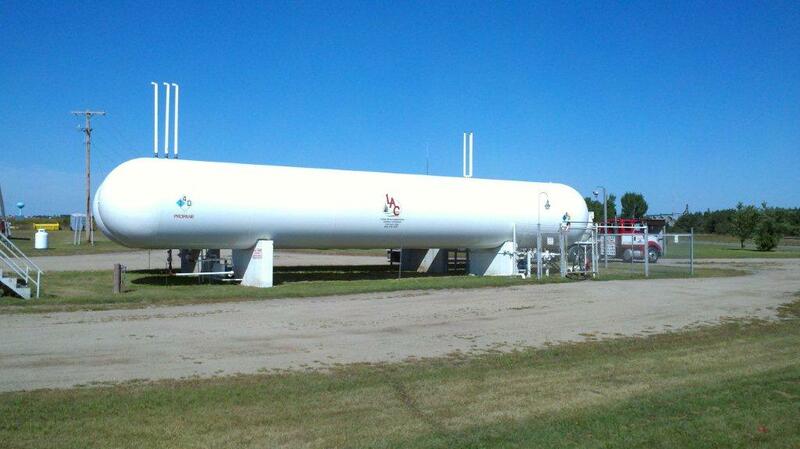 With several bulk fuel plants, you can depend on LAC to have what you need, when you need it. 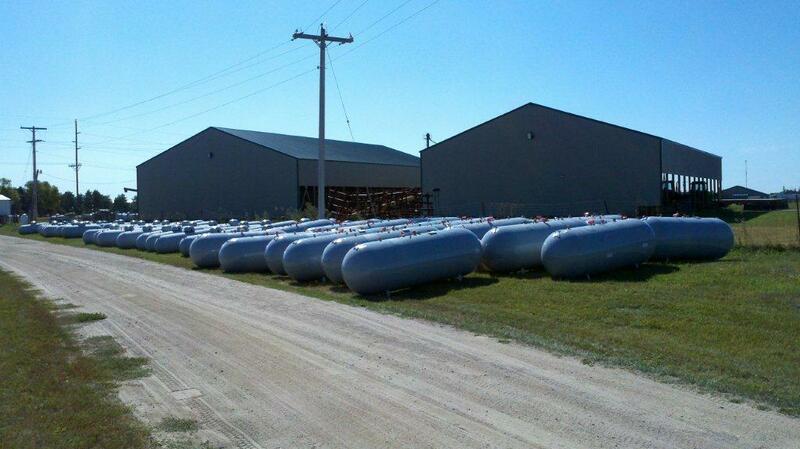 LAC has no shortage of propane tanks. From heating your home, to drying your corn, LAC can help you out. LAC Energy Division, along with Menahga Farm and Home, Wolf Lake Coop, and Perham Country Store, can fill and deliver your 100lb cylinders. With 24-hr emergency service, LAC can keep your home or businesses warm through the long winter ahead. 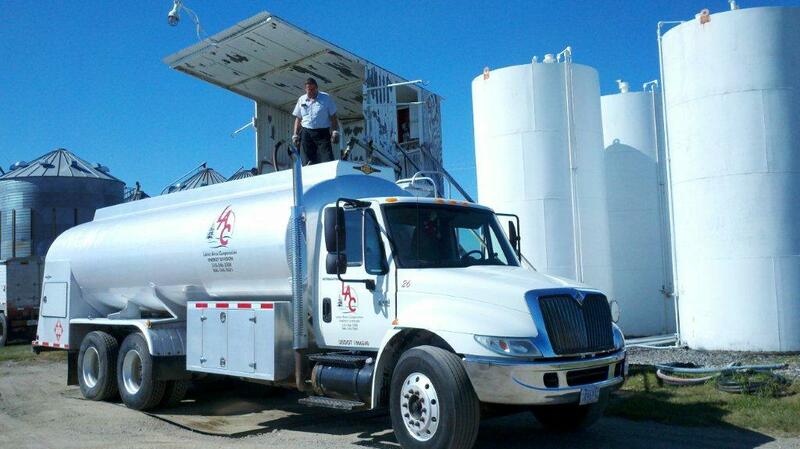 Lakes Area Cooperative’s Energy Division is committed to providing our customers bulk petroleum needs at competitive prices without sacrificing safety or quality service. Every propane employee is trained and certified through the National Propane Gas Association’s C-tep Certification program so we can say with confidence that we have your safety in mind and you can rest assured we are looking out for your best interests. 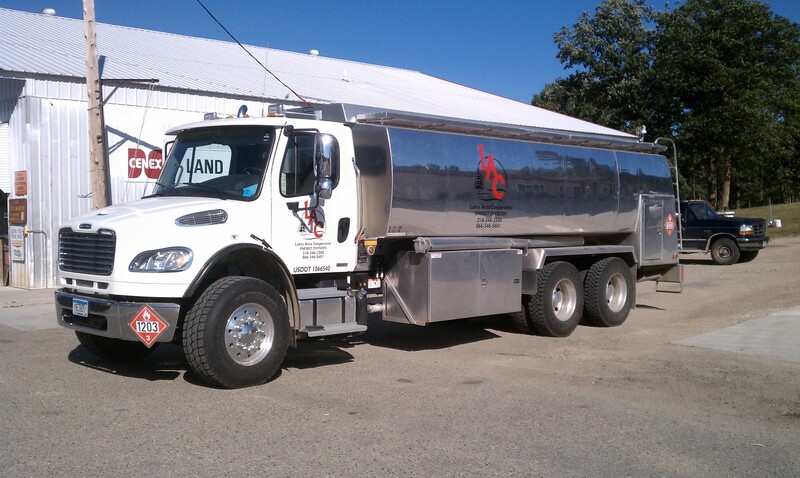 With friendly and knowledgeable drivers and modern updated equipment we are ready to meet all of your energy needs with the personal service you deserve.